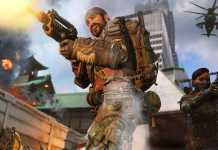 It’s been around a week that Respawn Entertainment launched Apex Legends, the all-new battle royale game. 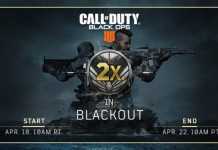 And in a small period of time, more than 25 million players all over the world are playing the game, which is a great figure as compared to others. Right after the launch of the new battle royale, a massive tournament has already been announced. Respawn Entertainment, the developer of the game, and Twitch Rivals, the game streaming platform are organizing the tournament called Apex Legends Challenge. 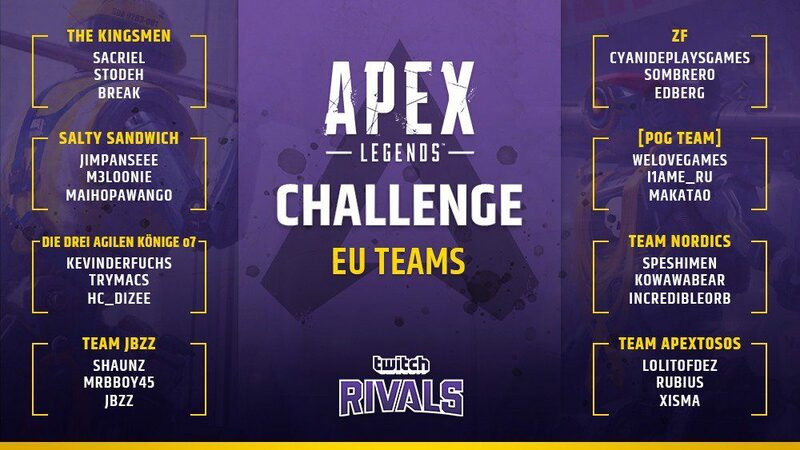 Here, read more to know, how to watch Apex Legends Twitch Rivals tournament. The Apex Legends Challenge tourney features a massive prize pool of $200,000, where $100,000 prize will be split for the streamers of both Europe and North America region. A total of 48 world’s favorite streamers, 24 from Europe and 24 from North America region featuring streamers like Dr. DisRespect, TSM’s Myth, RealKraftyy, Shroud and more. 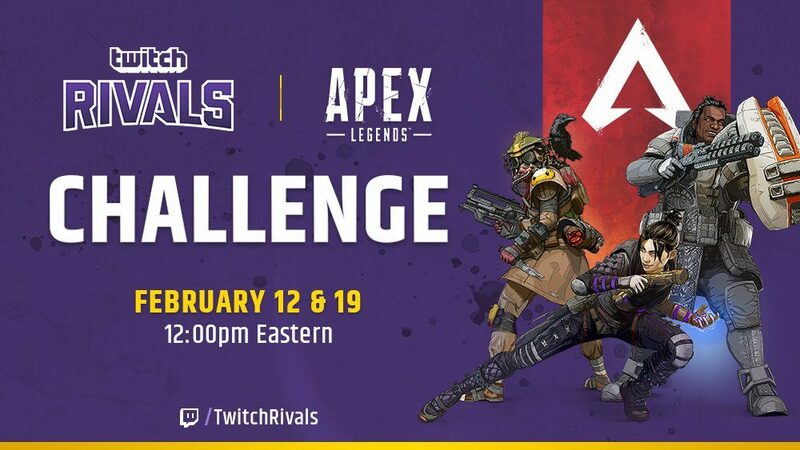 Talking about the schedule of the new Apex Legends Twitch Rivals tournament, it will be played on two different days, where the first match will go live on 12th February and the second match on 19th February. The timings of the tournament are different for both the regions. 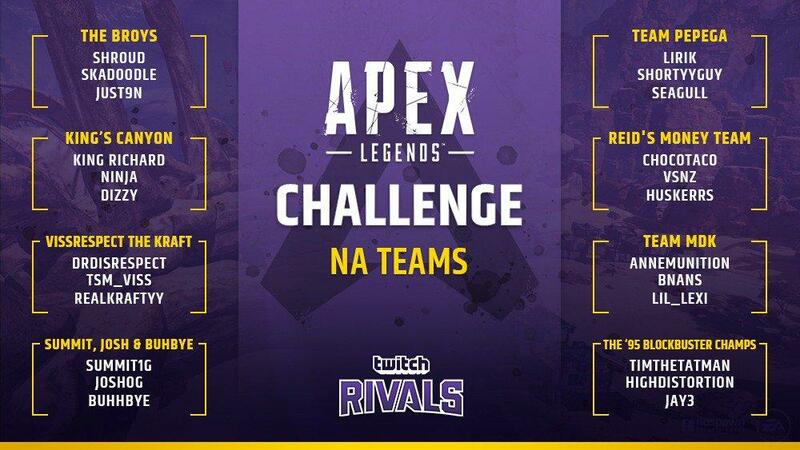 You can watch Apex Legends Challenge online on the official Twitch Rivals channel. Also, you can watch the streaming on the Twitch channel of your favorite streamer.